Johnson Middle School invites you to join us for Open House on Wednesday, April 24th. 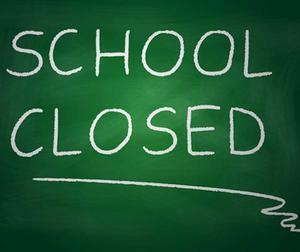 School will be closed from Monday, April 15th through Monday, Aprill 22nd due to Spring Break. Saturday Academy is going to be fantastic this month. There will be a Video Production and Drones. Mrs. Schubert will be making cookies.Lunch will be offered. Saturday Academy is from 8:am to 12:15PM. See you there!! Travel with us to the magical city of Agrabah where Arabian Nights are hotter then hot. It is a place where wishes come true! The JMS Press introduces us to the Aladdin Cast. Get to know the cast of the new Aladdin Play at Johnson Middle School. Westminster School District made a commitment to 1:1 learning with technology. New Drone Class added for 3rd Trimester! Johnson Middle School is excited to offer a new Drone Class zero period. Students will learn about the new careers in Drone Piloting as well as learn how to fly them. See or email Mr. Schammann in 3C if you are interested. The Johnson Website Calendar has just added a cool feature! 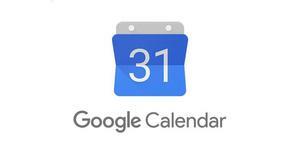 Now parents and students can use the"Copy to Google Calendar" feature from the website. You won't miss a beat after copying the entire Johnson Calendar into your smart phone. Johnson Middle School has always been on the cutting edge of Educational Technology. 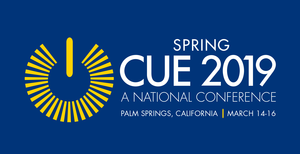 On March 13th, Mr. Schammann, Mrs. Guzman and Mr. Owens will be traveling to Palm Springs for the Nationally renown Que Conference. They will be exposed to the newest in Robotics, Drone Programming, Coding, 3D Printing and Teacher Hardware. This training prepares teachers to teach the skills that students will need for 21st Century jobs. 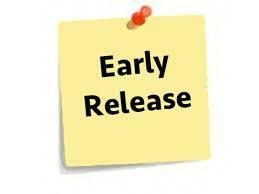 Johnson Middle School will have an early release schedule for conference week which will go from March 18th-22nd.